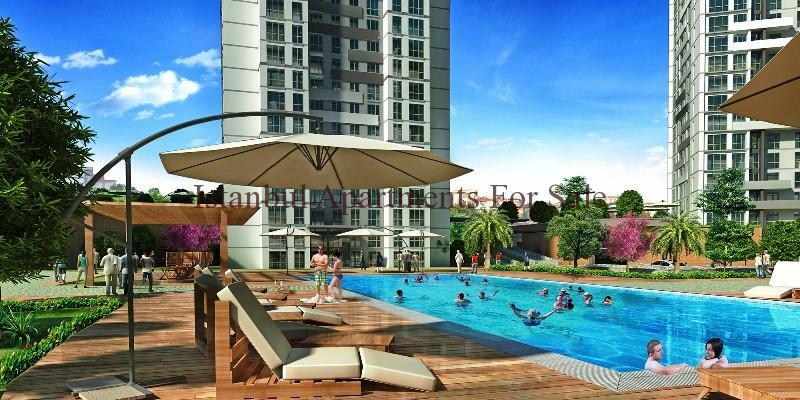 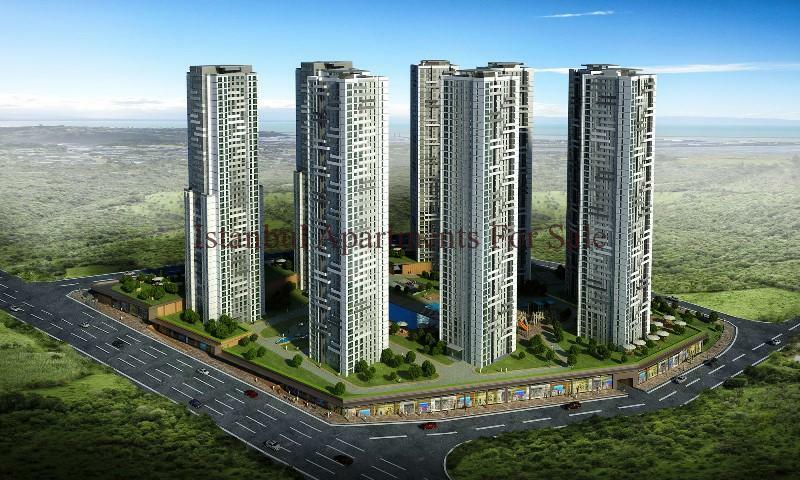 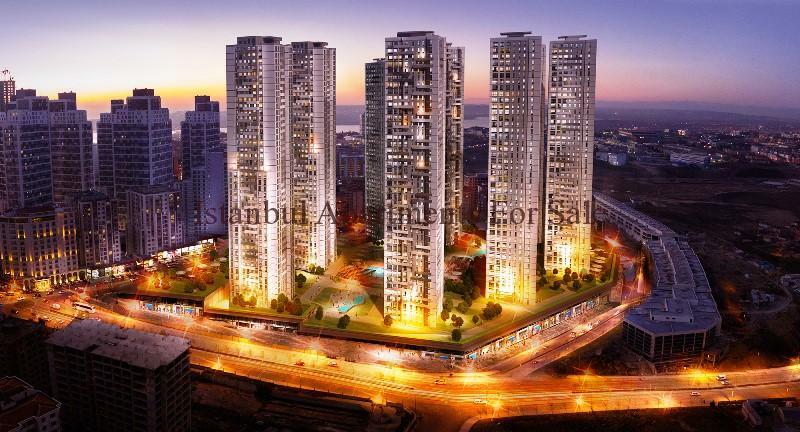 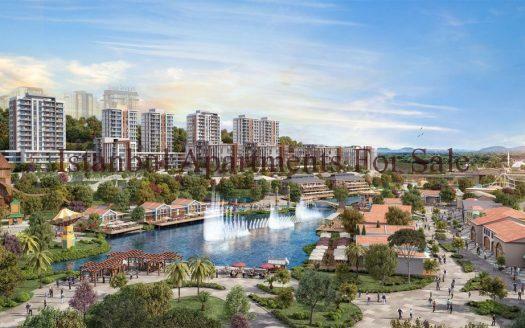 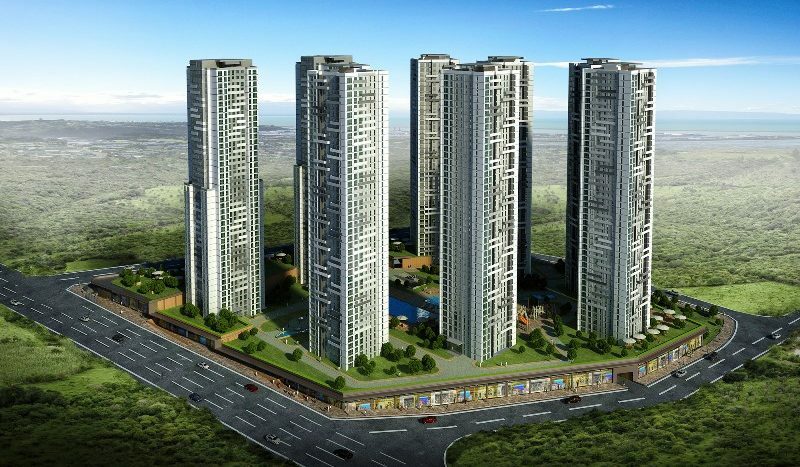 Specially designed for first time buyers and investors with reasonable prices. 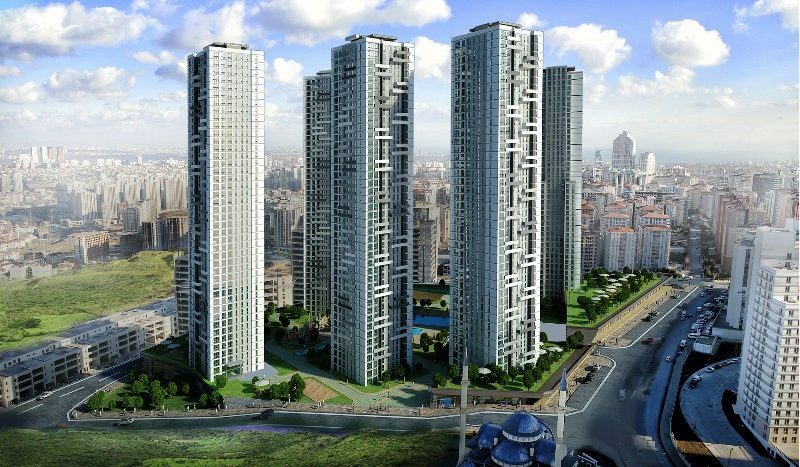 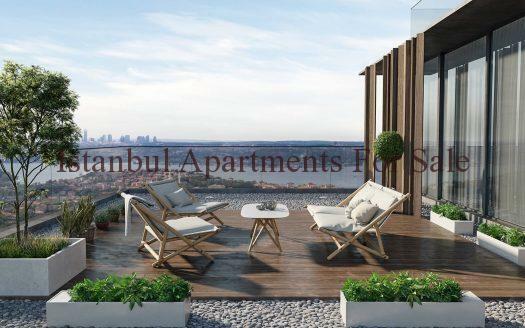 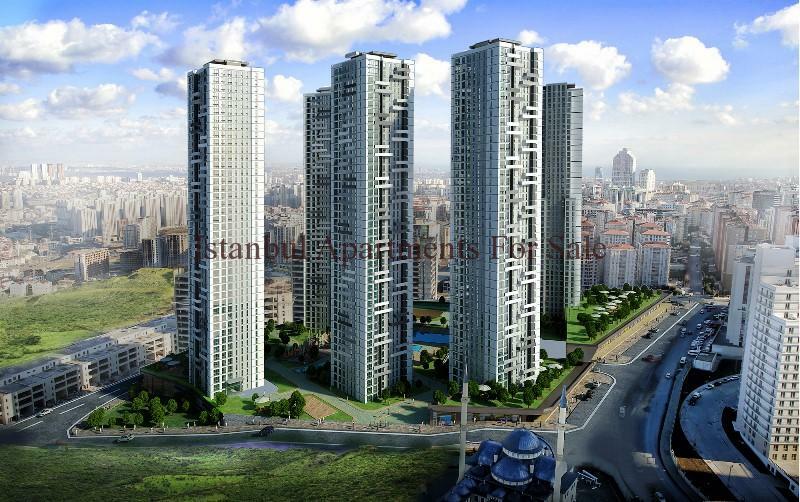 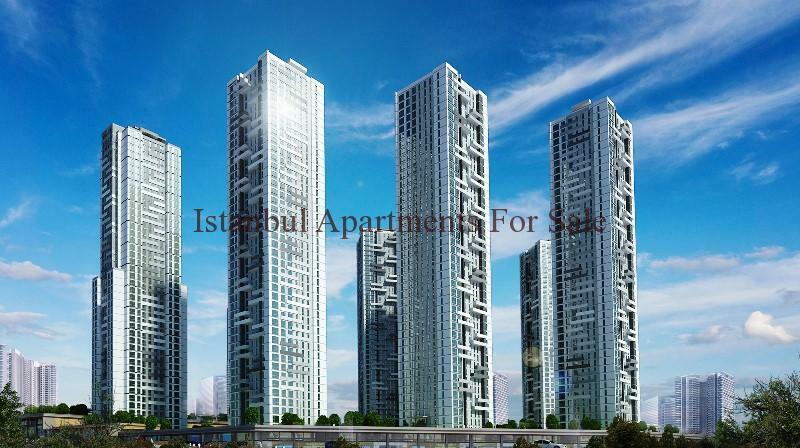 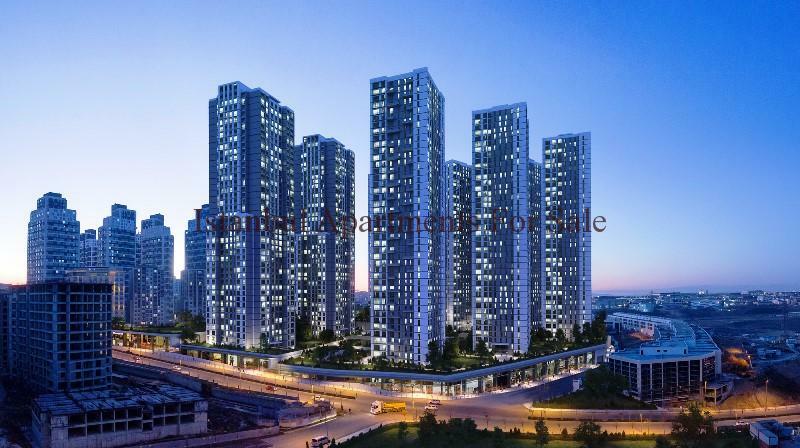 Brand new Istanbul city apartments for sale ideal investment property suitable for everyones needs the location is Beylikduzu within walking distance to all amenities and close to the E5 main road transport link. 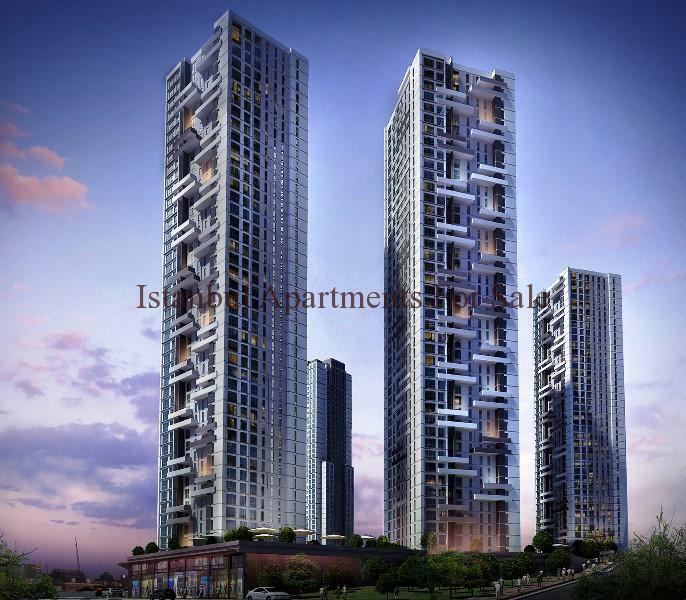 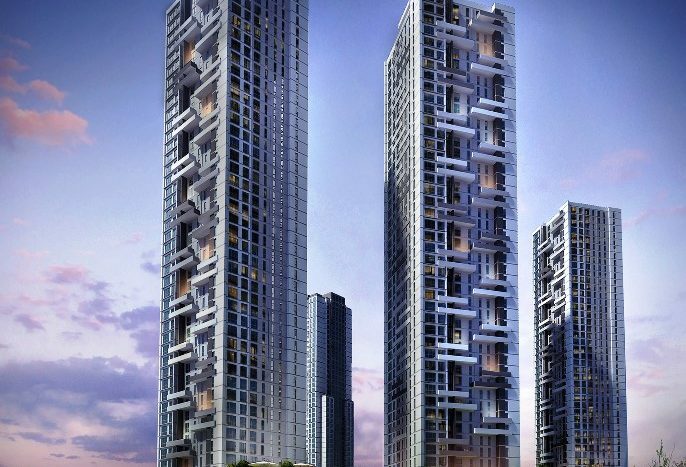 A total of 2785 units 2683 apartments a choice of 1,2 and 3 bedroom types . 102 Trade zones . 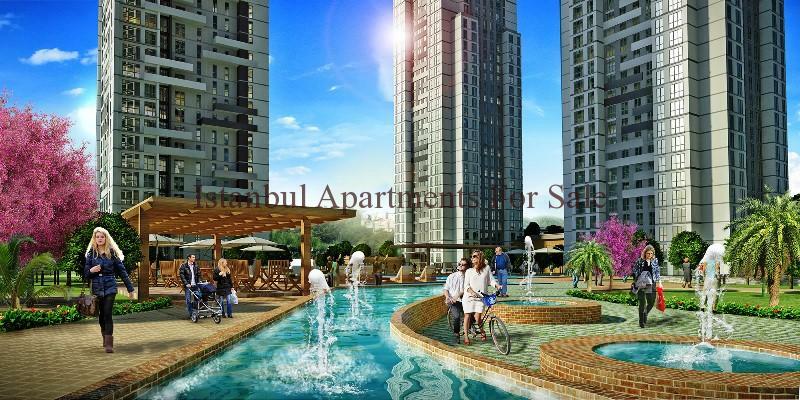 2.450sqm of green area . 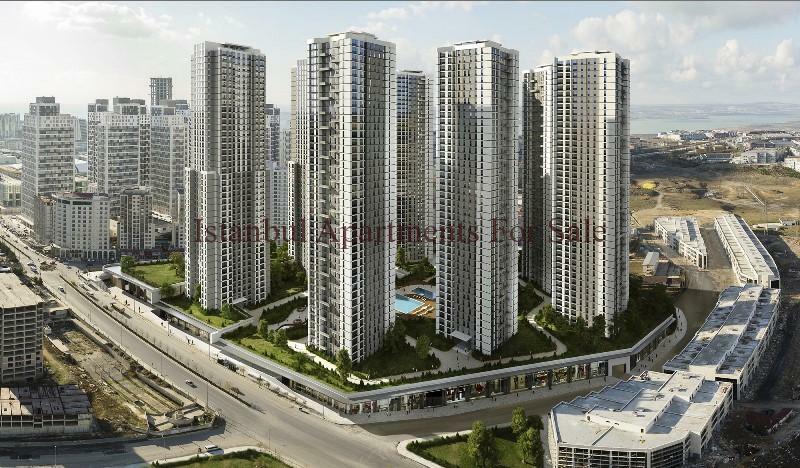 Situated within walking distance to metro and metrobus, mosque, shops, schools, family healthcare. 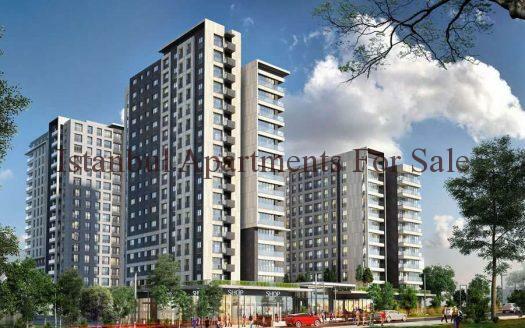 Apartments offer comfortable stylish living with fully fitted kitchens, lounge , dinning, bedroom and fitted bathrooms. 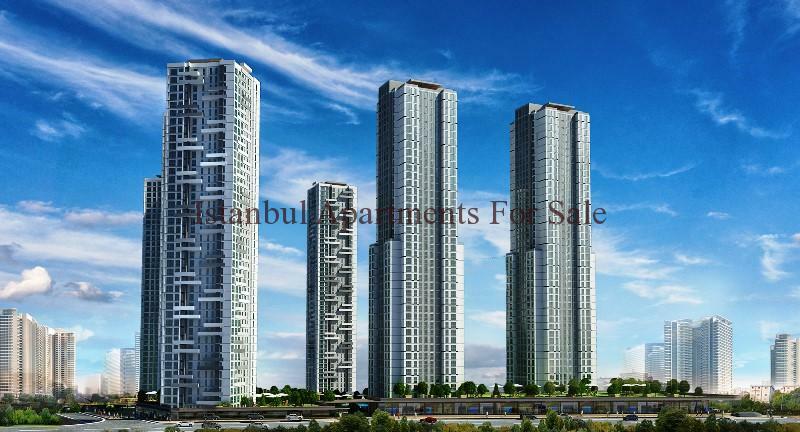 Reception, 24/7 security, open and closed car parking, swimming pools, children’s play areas, shops, cafes and restaurants, gym, green park areas, basketball tennis and football courts .